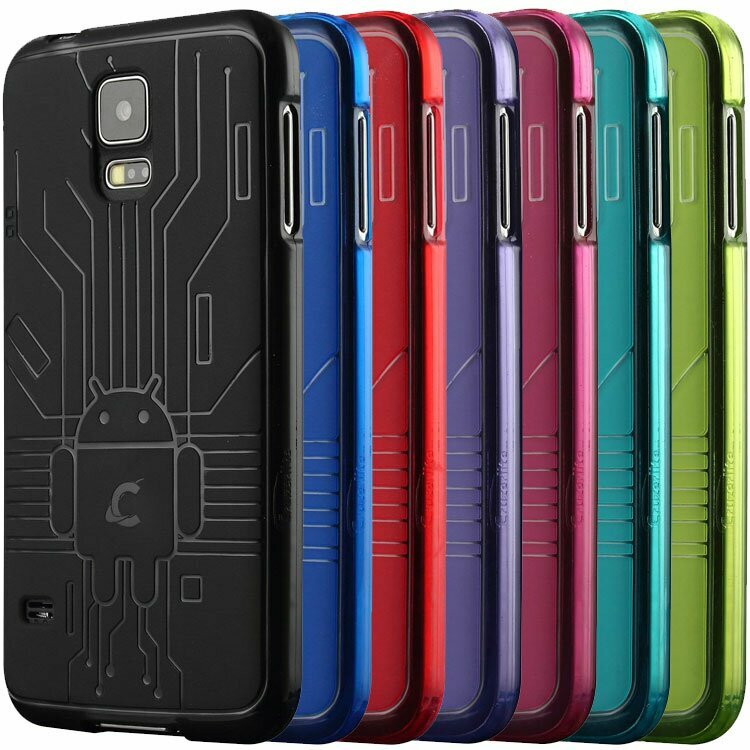 CruzerLite continues to hit that sweet spot for thin, lightweight, protection with their Bugdroid Circuit TPU case for the Galaxy S5. Available in eleven colors, it is super thin and doesn’t add any bulk to an already large device. I like that the volume and power button areas are notched out instead of covered since it gives your finger and thumb a place to land without looking down. The bottom cutout for the charging port area is wide enough not to interfere with opening that stupid waterproof cover Samsung used. Something a little different, and a nice detail, is the teardrop shaped cutout around the IR blaster and ambient noise microphone. The Bugdroid Circuit pattern remains similar to the previous year’s models, but with the addition of a CruzerLite “C” logo on the Bugdroid not seen on the Galaxy S4 case. Of the eleven colors available, red and blue are my favorites, especially on the pearl white Galaxy S5. As you can see in the video, this combination just really pops out at you. You can find the BugDroid Circuit case on CruzerLite’s website for $13 or in their official Amazon store. 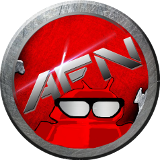 This entry was posted in Featured, Reviews and tagged cruzerlite, galaxy s5. Bookmark the permalink.